Whenever my family feels like going for a short trip to spend some day in relaxation and relief we always love to go to haridwar and Rishikesh which is just 11 hours from Kanpur. We traveled to State Highway number 43 by our car. This time we had planned my 2 day trip to Haridwar and Rishikesh. The two idyllic towns which are located on the banks of the River Ganga, nestled calmly amidst the mighty Himalayas are the well - known pilgrimage and a two of the holiest destinations for people from all around the world. These two towns, separated by a small stretch of tree-covered highways are recommended for any quick break in the hills. In Haridwar, we booked hotel Bhaj Govindam. Hotel has its own Ganga Ghats which attracted my family to stay in this huge premise. As this hotel is located in middle of market area so we did not ordered any food in hotel. We preferred to eat food from nearby restaurants. Whenever I talk about food in Haridwar, my tong twists and memorize that yummy and delicious chat and lassi we had at Hari Ki Paudi. 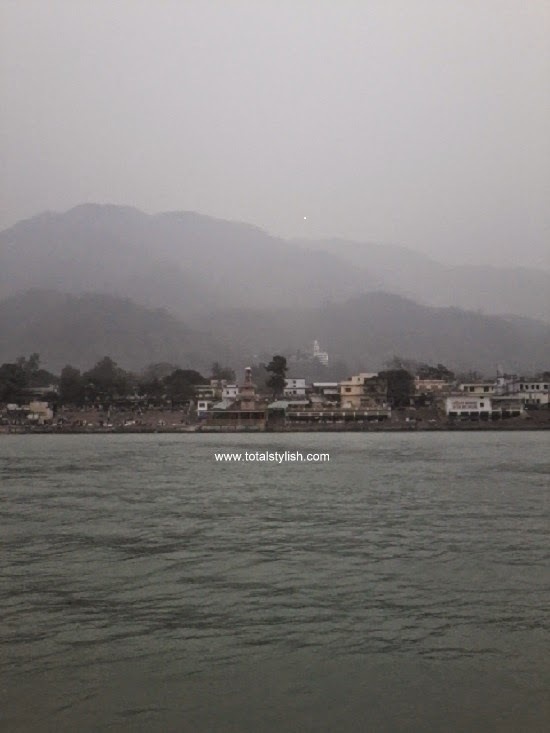 Haridwar – the name of the place which I heard from my grandmother for the first time as the door to heaven and the place where there is purity and religious embedded. Reaching Haridwar the cluttering sound of the River Ganga flowing can be heard in the mouth of the entrance to the city. This place is the famous Har-ki-pauri. The famous Har ki pauri ghat will take away all your worries and tension and make your soul and spirit get rejuvenated and revitalized. The ghats are well populated by locals and tourists, and several vendors dot the riverside selling an assortment of religious icons. 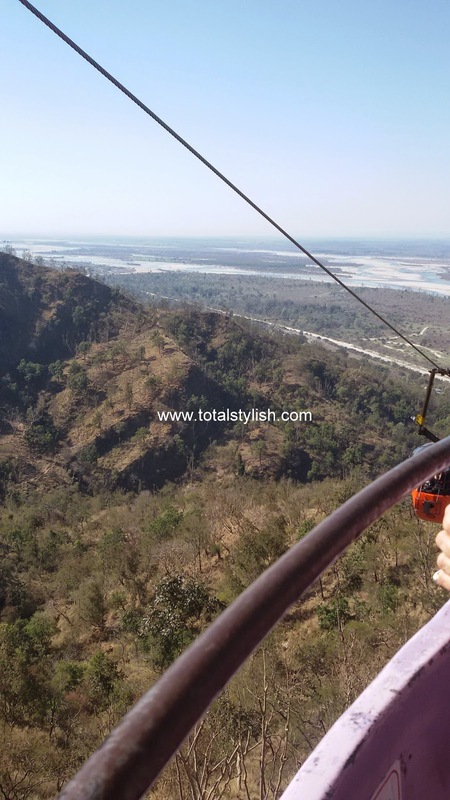 I also went to the mansa mata mandir, chandi mandir and enjoyed the ropeway. 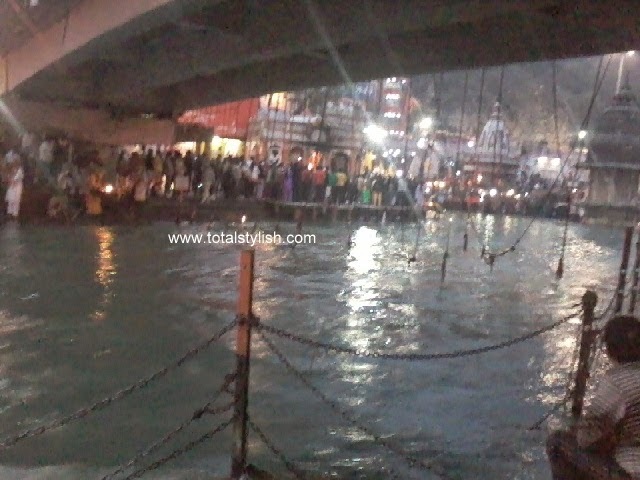 Later I witnessed the evening Aarti of the Holy River Ganga. This aarti is a beautiful ceremony in which deeyas (the oil lamps) are offered to God. 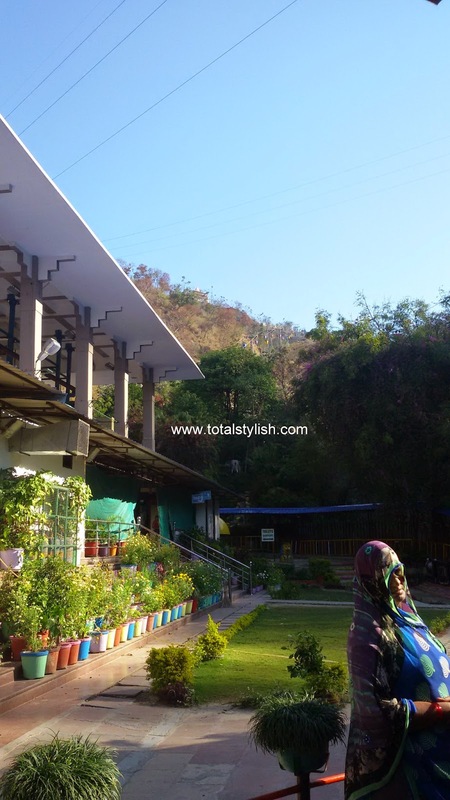 Next day we started moving towards Rishikesh- the ‘Abode of Sages’. 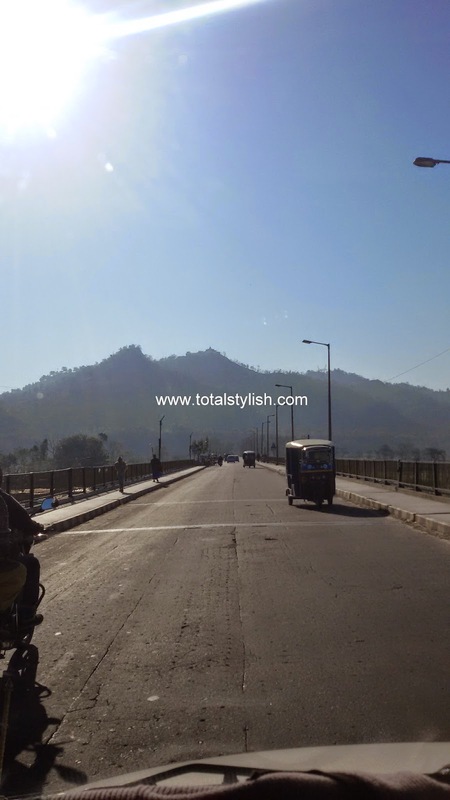 This little town is situated at the confluence of rivers Chandra bhaga and Ganga. Rishikesh is also the point of origin for the Char Dham Yatra. Now, the town is also popular among yoga and meditation enthusiasts. 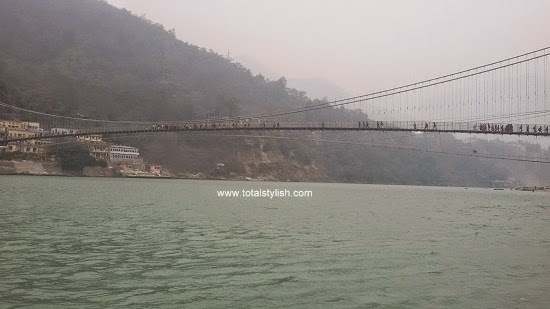 In Rishikesh visit Laxman Jhula, a hanging bridge on the river. In Indian mythology, Lakshman, the younger brother of Lord Rama crossed the Ganga with the help of a hanging bridge made of jute. While this present day bridge is made of sturdier metal, it is still a reminder of the adventurous crossing. 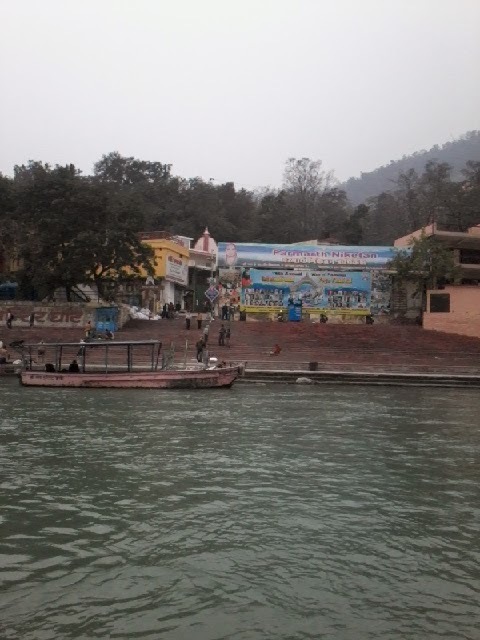 Also visit Bharat Mandir, the oldest temple in Rishikesh, near the Triveni Ghat. This temple is dedicated to Bharat, the younger brother of Lord Ram. As it was noon so near Lakman Jhula we break our tour to have lunch. We had lunch at Chotti wala restaurant. We ordered famous Thali. 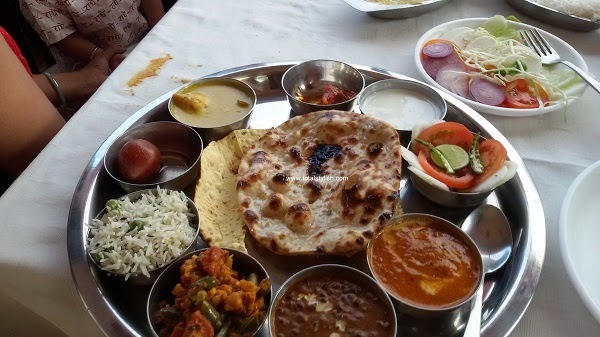 Thali was very delicious and is sufficient for one people. My trip was awesome and I felt so relaxed and filled with heart contending pleasure in my two days journey to Hrishikesh and Rishikesh.